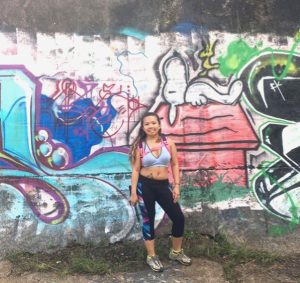 During my spring break from last month, I went to visit my friend Leslie, where she currently lives for her internship. One of our favorite things that we did for the weekend I came to visit was checking out the iconic landmarks in the National Mall. 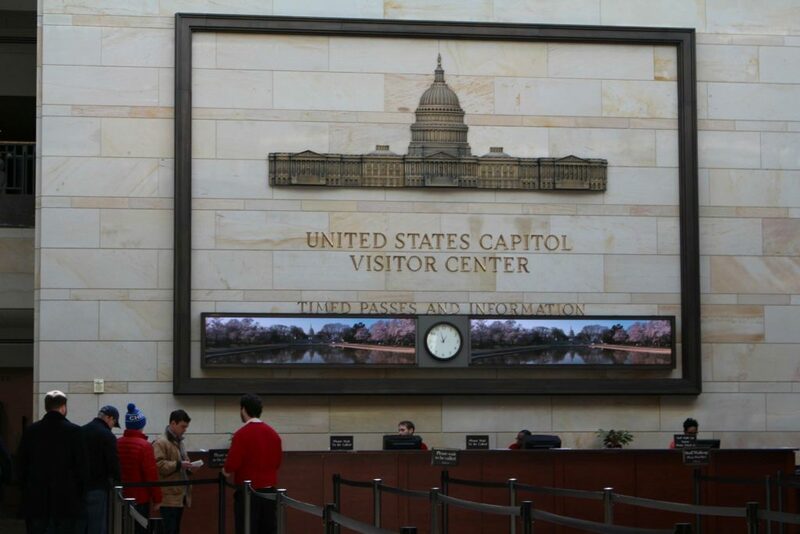 The National Mall in Washington DC is administered by the National Park Service. 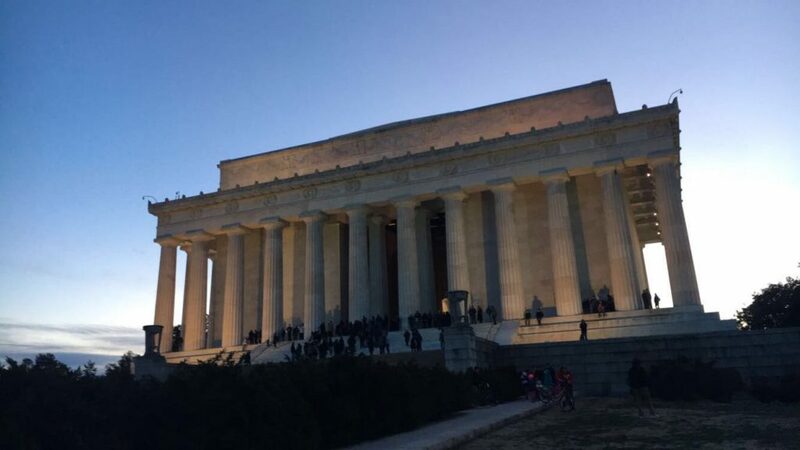 There are a number of museums, memorials, and monuments that you will may stumble upon within the National Mall and this post is based on the iconic landmarks that my friend and I were luckily able to see there. I came here when I was a lot younger but revisiting places as an adult is always eye-opening and really makes you start to understand the places around you in a clearer perspective. 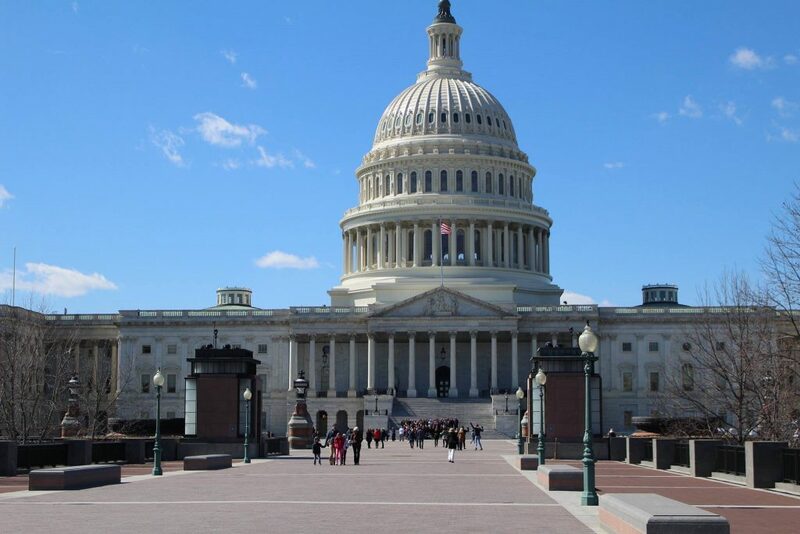 The United States Capitol, also known as the Capitol Building or Capitol Hill, is a building for the legislative branch of the US federal government and located at the end of the National Mall. It was actually the second iconic landmark that we visited from the rest. We were able to actually go into this building and see inside since there was a visitor center located in there, but we had to walk down these stairs (assuming it’s on the bottom of the building). It had a line when we first came but it wasn’t a long wait. Once we went in, we saw a statue of the replica of the Statue of Freedom, which is actually the statue that is placed on the very tip of the top of the building (not shown in the above picture because I didn’t capture the whole building). There was then an exhibit with a lot of historical items and explaining the US history (no flash photography was to be taken and a lot of the items displayed in there was in dim lighting cases). When we got done touring the exhibit, we noticed there were more statues being displayed in the visitor center and these statues featured major figures; each was representing the state they came from. 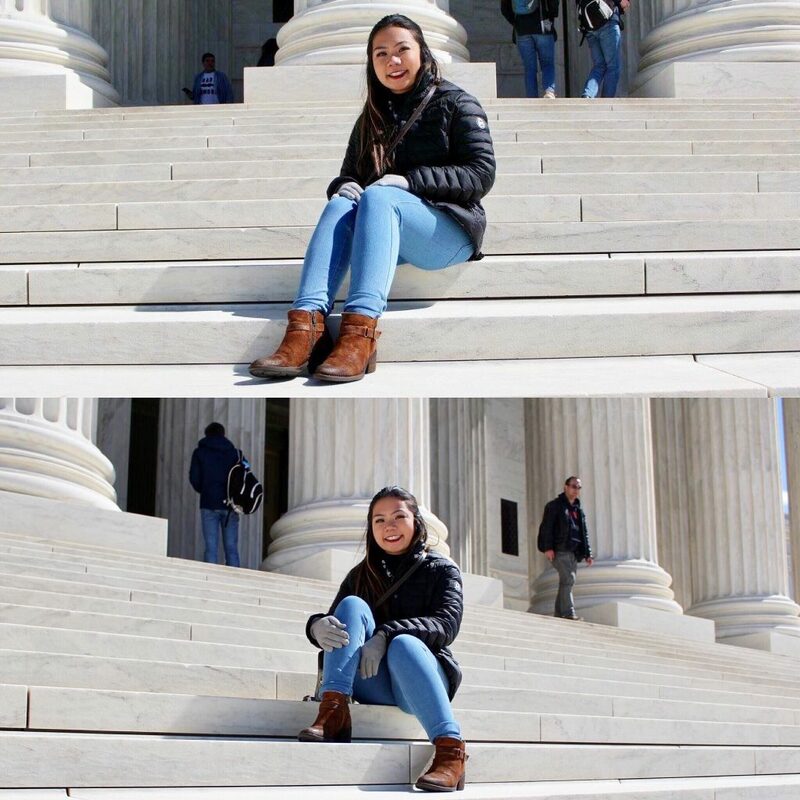 Just like the Capitol Building had a neoclassical architecture style, The Supreme Court was breathtaking to look at. The Supreme Court is located just across the Capitol Building (so imagine the walking distance) and this building is for the judicial branch of the US federal government. Although, we weren’t able to go inside, we admired the marbled structure from outside. The statues shown above from the picture are called the Contemplation of Justice statue and the Authority of Law statue. 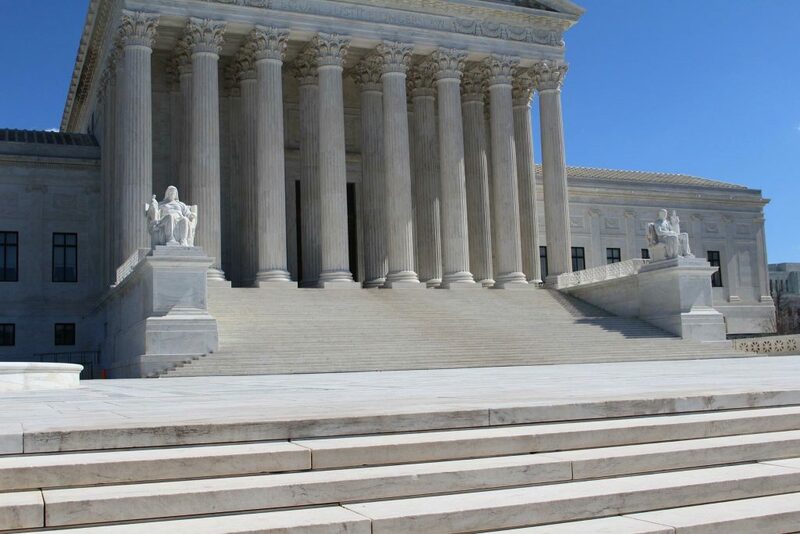 What’s remarkable about the Supreme Court from the exterior are the pillars and the bronze doors, with whom I’m assuming are the same men as in the statues, displayed on there. 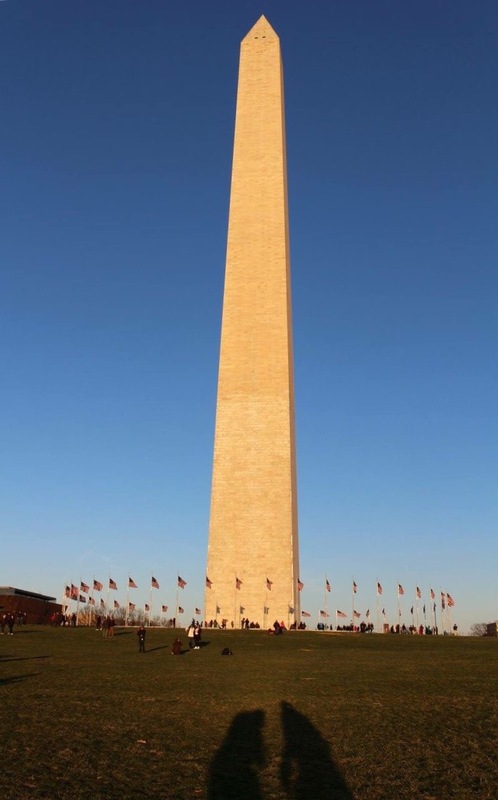 My favorite sight seeing would be the Washington Monument. Standing at 555 feet or 169.046 meters and 55 feet wide on its base, it’s not hard to miss this. It’s known to be the world’s tallest stone structure and this stone structure is made of marble, granite, and bluestone gneiss. This monument survived an earthquake from 2011 from Virginia and Hurricane Irene but still went through some damages, causing cracks from the stones. 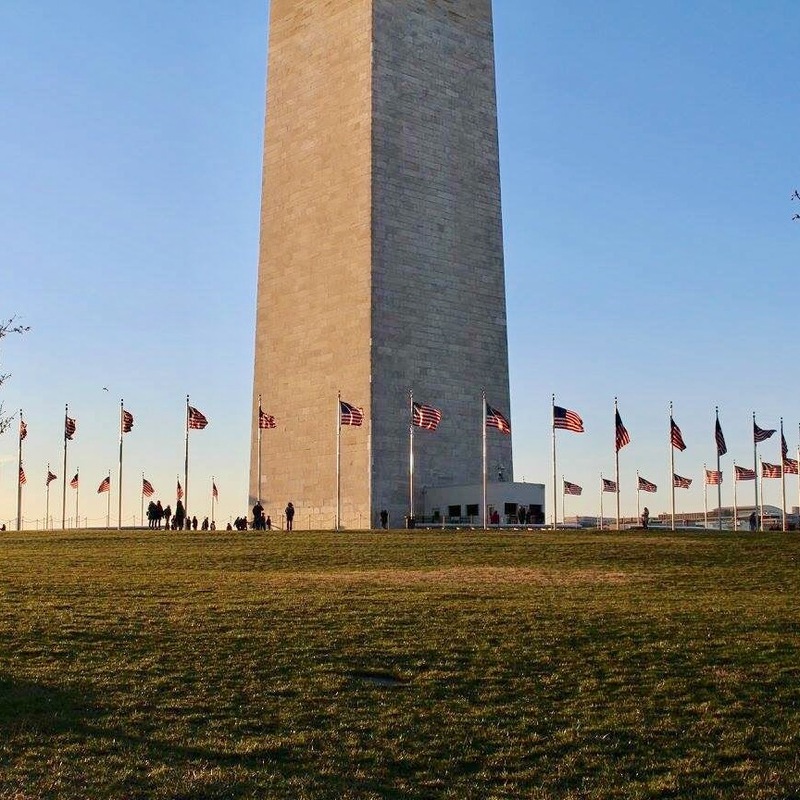 The monument was temporarily closed for some time and then re-opened to be shown and it closed again present time for the public to go inside due to the reliability of the elevators. I read that what’s inside the structure is a statue of George Washington, a museum, an observation deck, and commemorative stones to honor the memory of George Washington. The structure is glorious to see as it’s standing so tall among you. I love how the flags encircle around the structure, making it appear patriotic. Another neoclassical architect styled structure, just a 17 minute walk straight across from the Washington Monument is the Lincoln Memorial, where Martin Luther King Jr. once held his famous “I Have A Dream” speech on the stairs. If you go inside this Lincoln Memorial building, opened without any doors, you will find a 19 feet statue of Abraham Lincoln. Before you cross the Abraham Lincoln and the Reflection Pool, you will see the World War II memorial first. 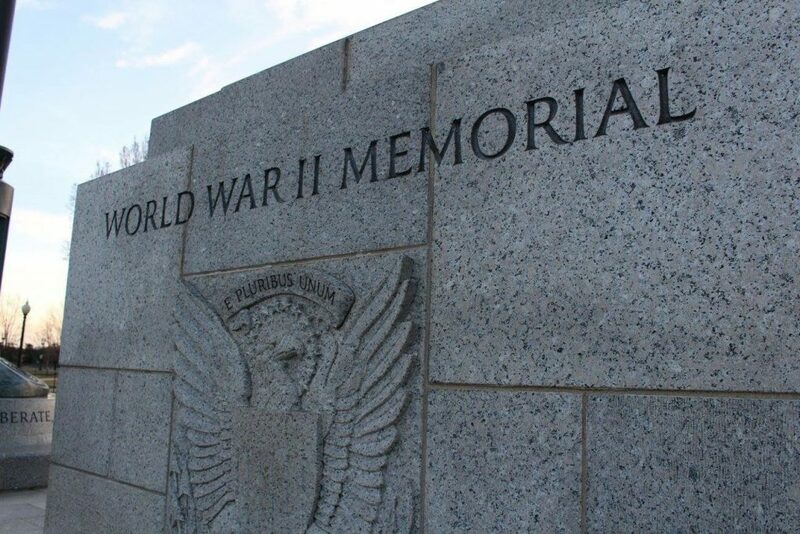 The WWII Memorial honors the 16 million people who had served during the war and the 400,000 that died for the war. You will see quotes and states engraved into the stones as you walk around the memorial and you will see the fountain placed in the center of the encircling memorial. The Reflecting Pool, just in between the Washington Monument and the Lincoln Memorial, is one of the largest reflecting pools you can find in the city. It’s 2,029 feet long and 167 feet wide. 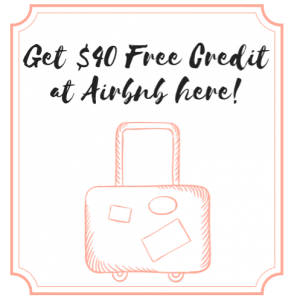 It’s also known to be the iconic image for the city with the Washington Monument in the background. 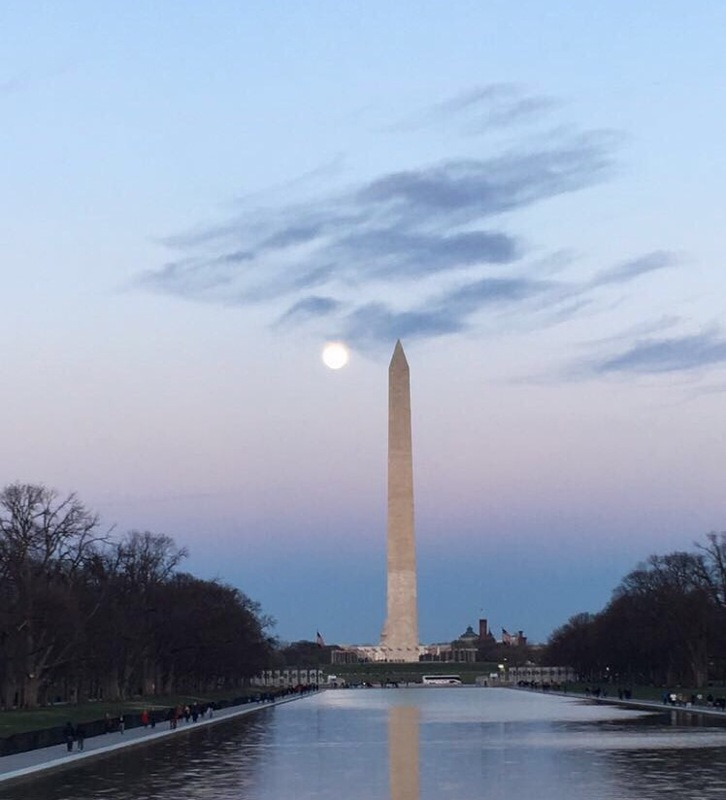 I guess you can say it’s “the Reflecting Pool” because you can see the sky and the Washington Monument literally reflect back on the water (as pictured above), which is a peaceful view. Right at this very moment the moon was appearing and this picture was taken, a couple gets engaged right in front of this image. Romantic. There are a couple of other memorials/monuments that I didn’t get to visit from my trip like the Thomas Jefferson Memorial, Korean War Veterans Memorial, the Martin Luther King Jr. Memorial, and etc. but we did come across a lot of these historic ones in a day. I hope you get to visit them too when you make a trip over to Washington DC!